I think I’ve mentioned my love of Tintin previously. But I’ve just had a fabulous idea, so you’re going to hear about it again. Some necessary background: Charles Stross wrote an excellent book, The Jennifer Morgue (part of the Atrocity Archives series, very much worth reading). He based the story (careful, spoilers) on a combination of real world events and James Bond clichés, and did it excellently. He did this in part by analyzing the Bond oeuvre (I suppose I should say the Fleming oeuvre, but Fleming really didn’t have that much to do with most of the movies) and creating flowcharts of Bond film opening scenes and general plots. Yes, you read that correctly. He watched all the Bond films with a friend and wrote up flowcharts to describe what they saw going on. Here’s the flowchart of a Bond movie opening scene, and here’s the flowchart of a Bond film writ large. I’m amazed that Castafiore is even included in the cast of characters. 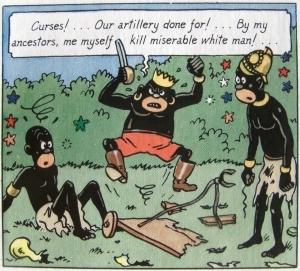 So I’ve been thinking that I should try writing new Tintin stories. Well, not Tintin per se, but adventure stories like Tintin’s, without the same racist depictions and with better representation all around. And Stross’ flowcharts have inspired me. 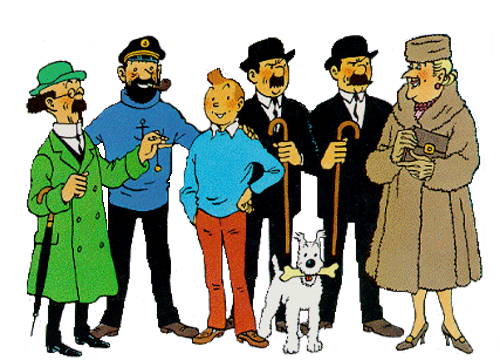 I plan to go through and re-read a number of old Tintin stories, and try to make a Tintin adventure flowchart that I can follow when the time comes. It might turn out that this is impossible, and Hergé simply had too many different stories, but I suspect that I could pull something useful out of all this. What do you think? Are you interested? This entry was posted in Books, Writing and tagged Adventure, Bond, Charles Stross, flowchart, James Bond, racism, sexism, The Jennifer Morgue, Tintin. Bookmark the permalink. Make a flowchart and share going to be very interesting. 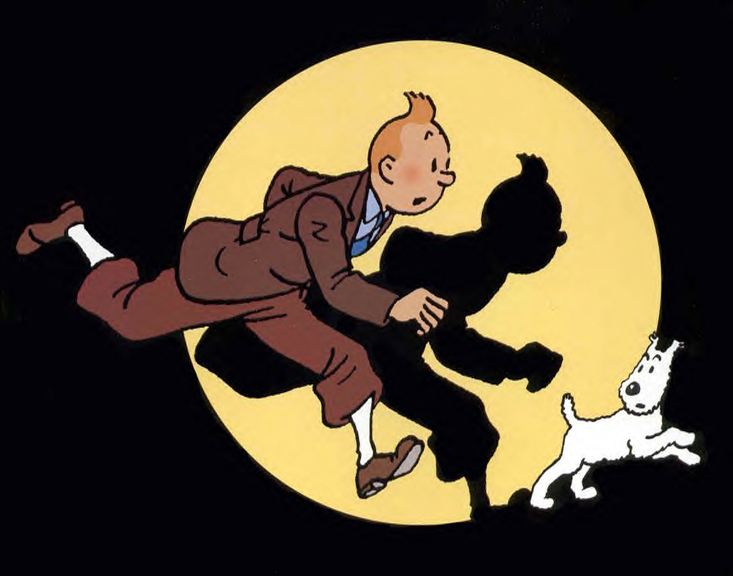 I remember watching TinTin as a kid. It was awesome!